Ever since I posted my last blog about nominations opening for the #catvidfest (yes, that’s what we’re calling it these days, get used to it) our little Open Field world has exploded with local, national, and even international press, thousands of cat video nominations, and general catnip-like excitement! I’d never have imagined this playful experiment would cause such a stir, nor would I have ever pictured myself faced with the task of whittling down over 7,000 (and counting) cat videos into less than an hour-long program. Luckily, the Open Field team and some of our friends have been helping to screen the nominations…otherwise I think I might transform into a legitimately crazy cat-lady! –We now live on twitter (@catvidfest) and facebook (www.facebook.com/catvidfest) so follow if you like silly postings about cats. –Mark your calendars: In the first week of August we will open an online vote to determine the “Best Picture” award from the top 5 nominations. 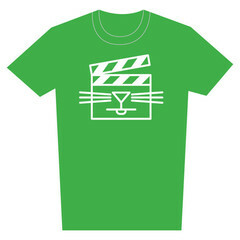 The winner will be revealed at the very end of the #catvidfest. –We’ve decided to split the final screening process up into film CAT-egories (can’t help it, sorry) like comedy, documentary, drama, etc. –Don’t live in Minnesota? Have no fear – we will be releasing an online playlist of all the videos on the night of the festival so that everyone who’s interested can watch along with us, no matter where you live! 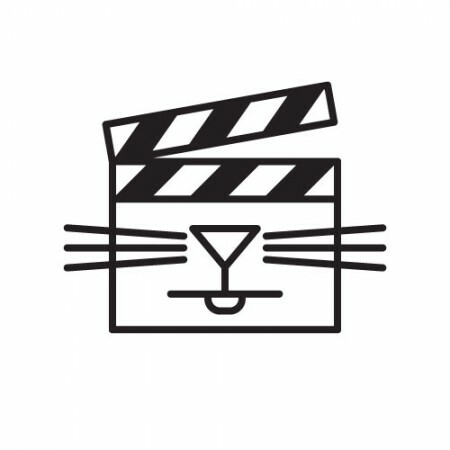 — Reminder: July 30th is the last day to nominate your favorite cat videos for the festival, so keep those cute kittens and silly cats coming here! Kittens in bowls on Japanese game show! Still can’t tell if this noise is really coming from this cat, but it makes me lolz. Every. Single. Time. Something about these paws up in the air with this music, it’s just too much.